Most of us wait the whole year to go on vacation, but the fear of flying may add a note of anxiety to the sweet longing. 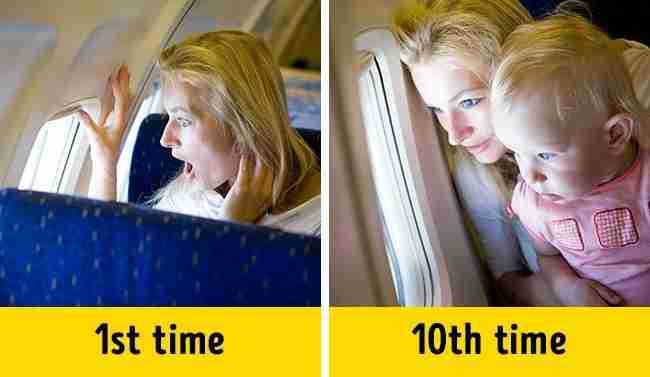 We at Bright Side decided to learn whether you can overcome your flight fright and found 12 really effective methods. Many people are afraid of flying because of their subconscious disbelief that a huge metal thing can really stay in the air. To overcome these doubts, just read some theory. Airplanes hold in the air as well as cars on the road. Turbulence, simply put, is movement through "rough air" — like on a bad road. Flight operators thoroughly plan the flight routes so that airplanes won’t collide. Statistics are your friend because, according to estimates, the chances of dying in an airplane crash are extremely small (1:30 million). For a better effect, compare this danger with other risks. For instance, it’s much easier to die from food poisoning than a flight accident. The most dangerous vehicle is the car. 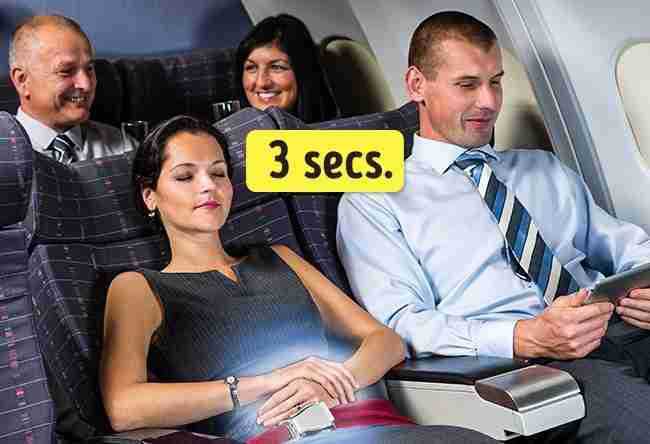 An airplane is about 6,000 times safer. Right now, there are about 13,000 planes in the air, each of them carrying at least one frightened passenger who will be happy when they land safely. Panic often comes to passengers because of the new experience. 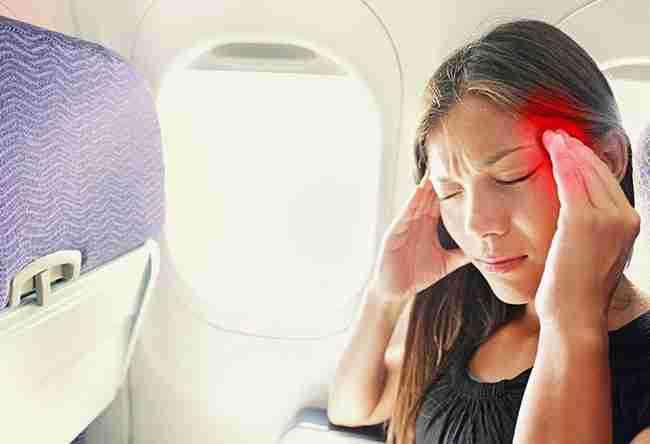 Our body may react to a change of pressure, so learn in advance what will be happening to you and the airplane during the flight. A slight change of how you feel is normal. A huge speed at take-off and landing is normal. Wings moving in flight is normal. When gaining altitude, it may seem the plane has stopped, but it’s not so. You feel calmer when you see how many people fly every day and how regularly airplanes undergo maintenance. Visit an airport in advance, and just watch it work. Every 5 years, airplanes undergo full checkup and maintenance. 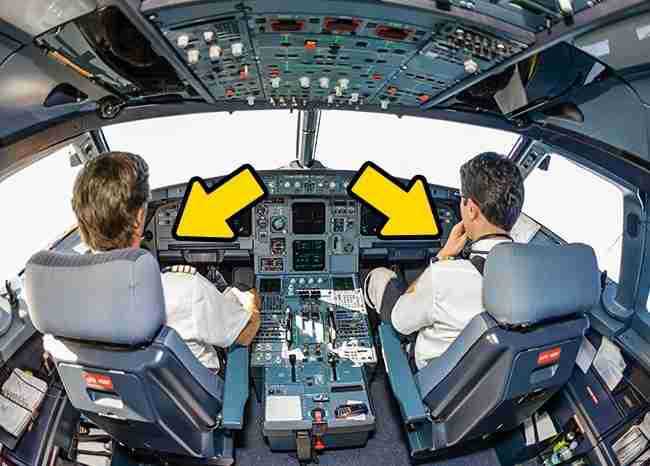 Airplanes go through a fault check before each flight. Interim full examinations occur no fewer than once every 3 months. People who’re afraid of flying note that fear goes away if you fly more often. When flights stop being an event, you stop fearing them. It may seem silly, but according to research, VR flights help adapt to real air travels. If you can’t fly more in reality, perhaps you should try virtual trips? Try to guard yourself from bad news before the flight: you don’t need to know about air accidents and crashes. Especially avoid delving deep into the matter, searching for old accidents. Breathe in for 4 seconds. Hold your breath for 4 seconds. Breathe out for 4 seconds. Repeat until you feel the fear subside. Remember to breathe with your stomach. Fear of flights is in many ways related to the lack of your control over the situation. Therefore, just accept the fact that the airplane is handled by experienced professionals whose qualifications are enough to deal with most unexpected circumstances. Distract your attention so as not to think of the flight risks. Play a game with your neighbor. Solve math problems in your mind. Imagine the city you’ll soon be arriving at. Or think of any place where you feel calm and well. Delve into dreams or memories. 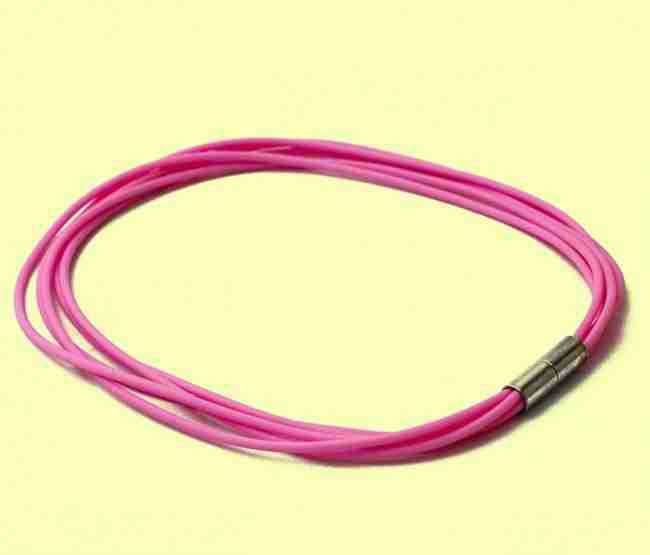 Put a thin rubber band on your wrist. If you can’t fight the fear and feel it growing into panic, snap the band on your hand. The pang of pain will make you come to your senses. We advise you to save these recommendations and share them with your flight-fearing friends. Bright Side wishes you a good flight and a great vacation!